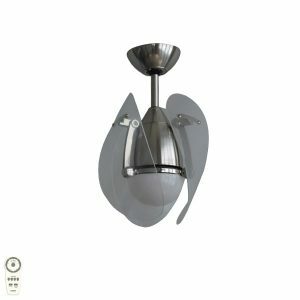 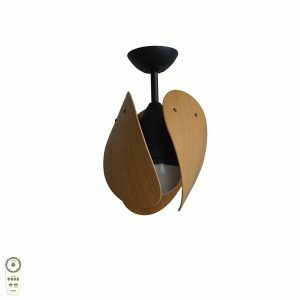 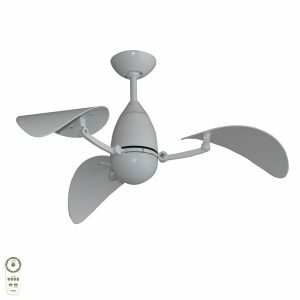 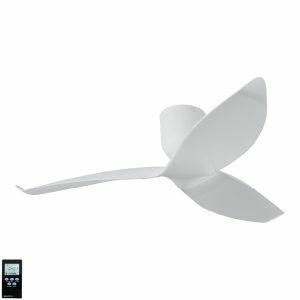 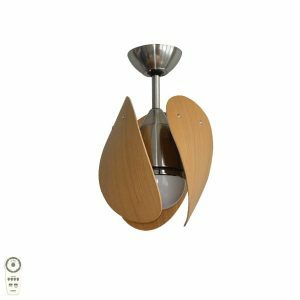 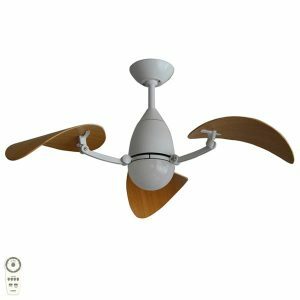 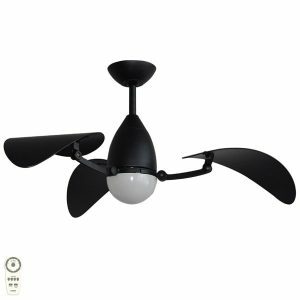 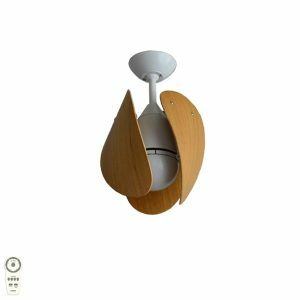 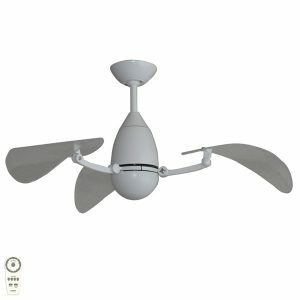 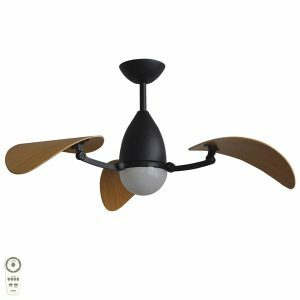 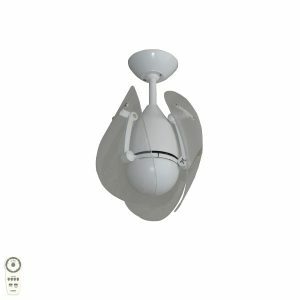 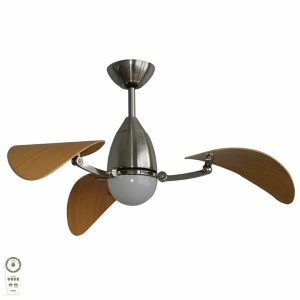 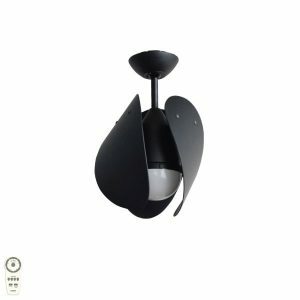 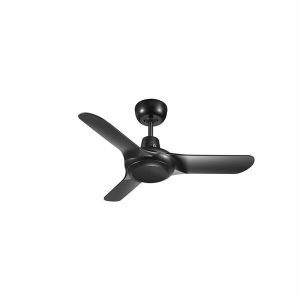 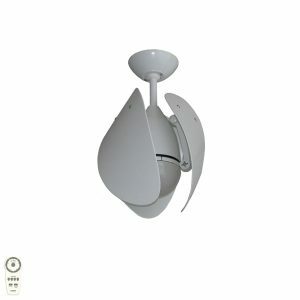 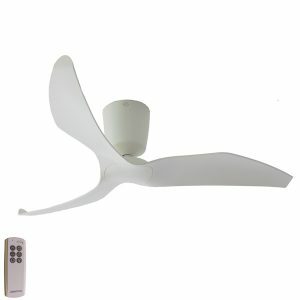 We have a selection of small ceiling fans to fit small rooms. 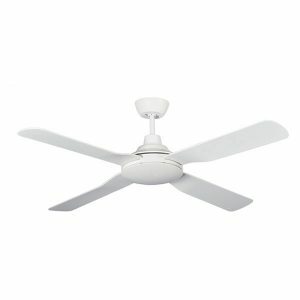 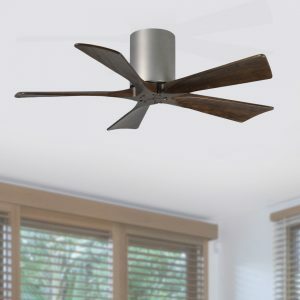 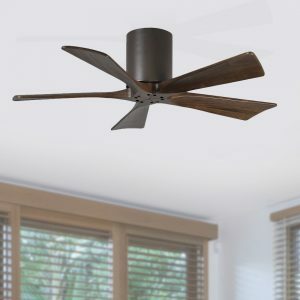 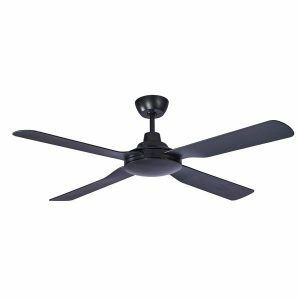 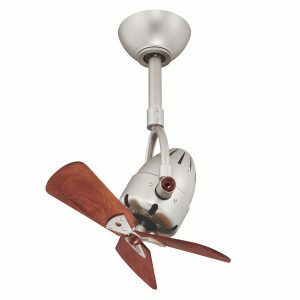 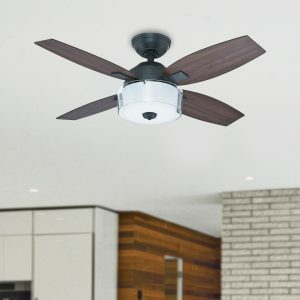 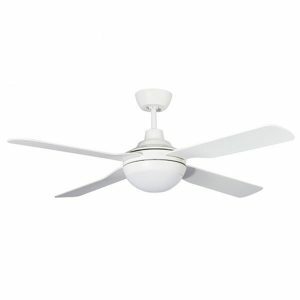 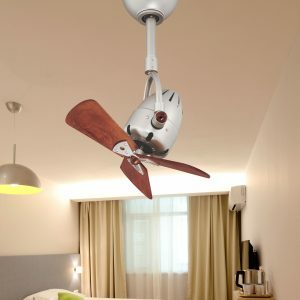 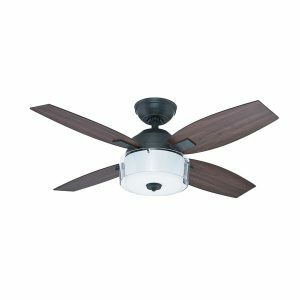 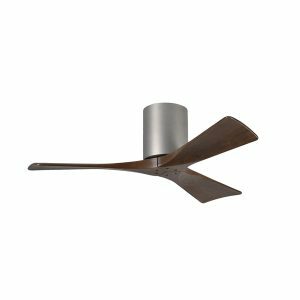 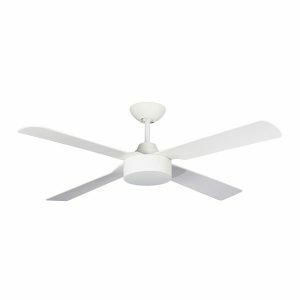 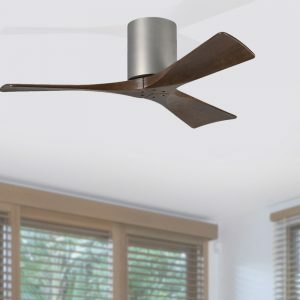 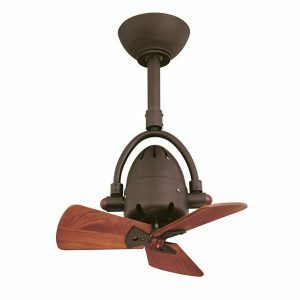 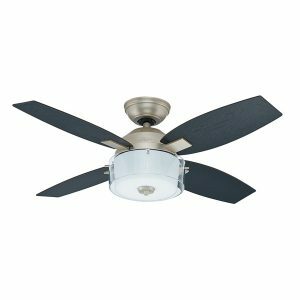 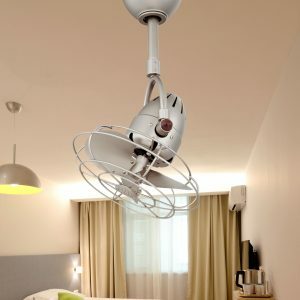 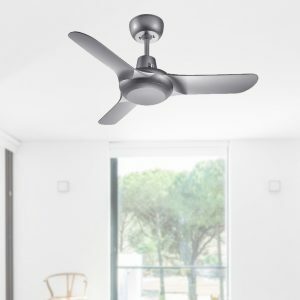 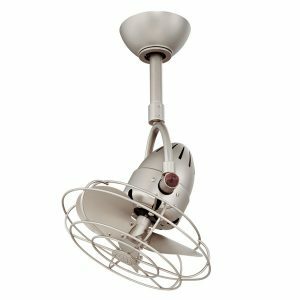 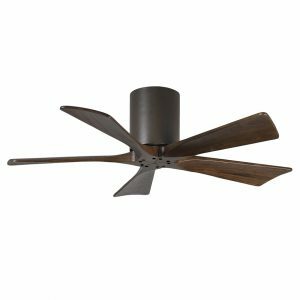 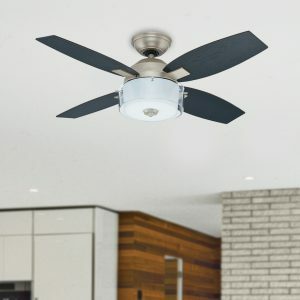 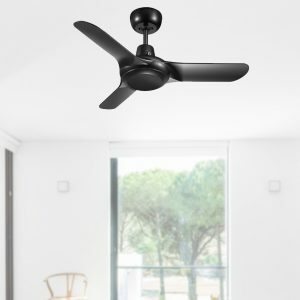 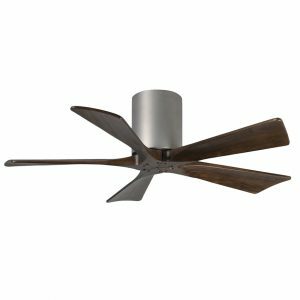 Where a smaller ceiling fan is needed we have fans ranging from 37″ (94cm) – 44″ (112cm) in blade diameter. 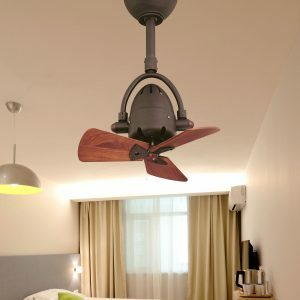 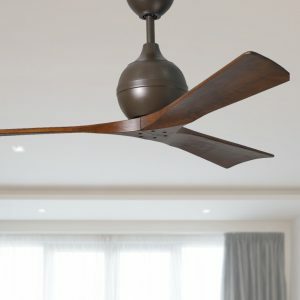 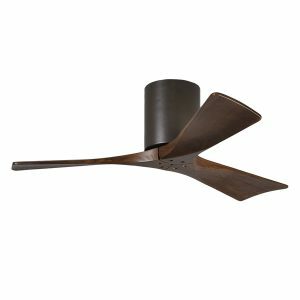 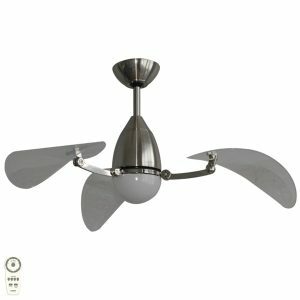 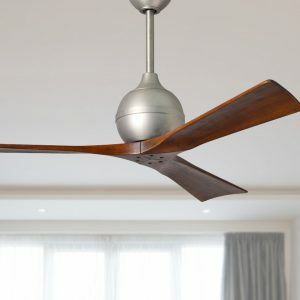 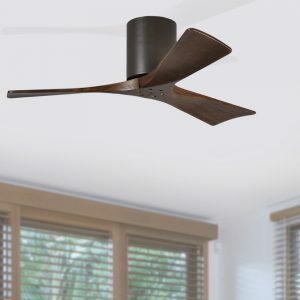 We have a range of styles including traditional and modern, as well as unique designer look fans.